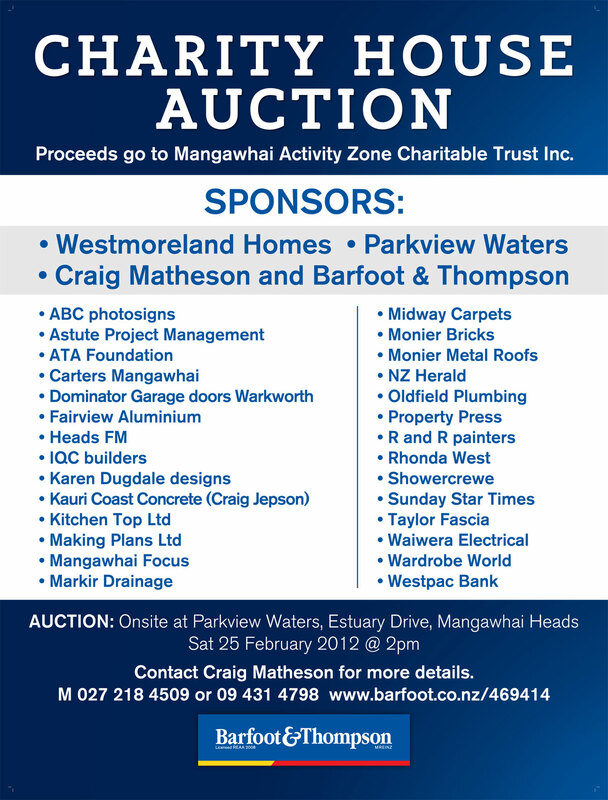 Proceeds of the Charity House Auction go to the Mangawhai Activity Zone Charitable Trust Inc. 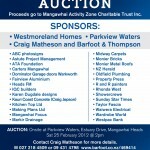 This entry was posted on Tuesday, February 7th, 2012 at 5:40 am. It is filed under Events. You can follow any responses to this entry through the RSS 2.0 feed.